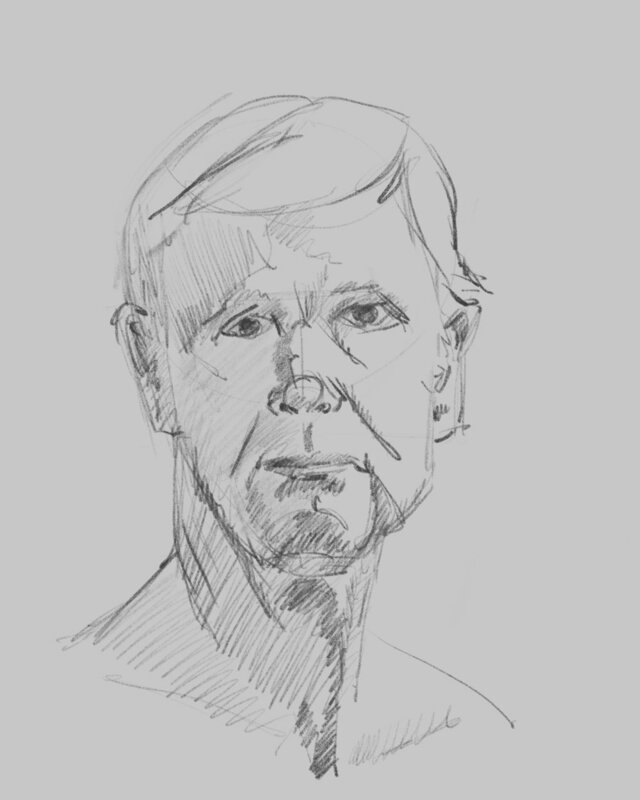 I returned to life drawing on Thursday after a very long break. Gary was our model. He’s one of my favorites. He’s a pleasant older man who sits rock-still without fidgeting. He’s one of the few figure models who can hold a pose without slowly slumping and melting into the earth as the night wears on. He’s also visually interesting - a Peter Graves type. I failed to make it to figure drawing for a long while thanks to a terrible, tedious, but necessary project at work. Our predecessors, founders of the company and terrible engineers, made poor choices for just about everything except for the basic concept for the web site. One particular technology choice has been a plague of failure for about 5 years. Our task was to rip this out down to the roots. This required lots of error prone rework and migration of data and many late nights of incremental releases which threatened to bring all things down around us. But now the dragon is slain and I have my Thursdays back again. I missed the regular practice. I miss forcing myself to make the best of bad lighting, weird angles, or a fidgety model. Drawing from life is such good practice. While I was busy my painting app had a major upgrade. 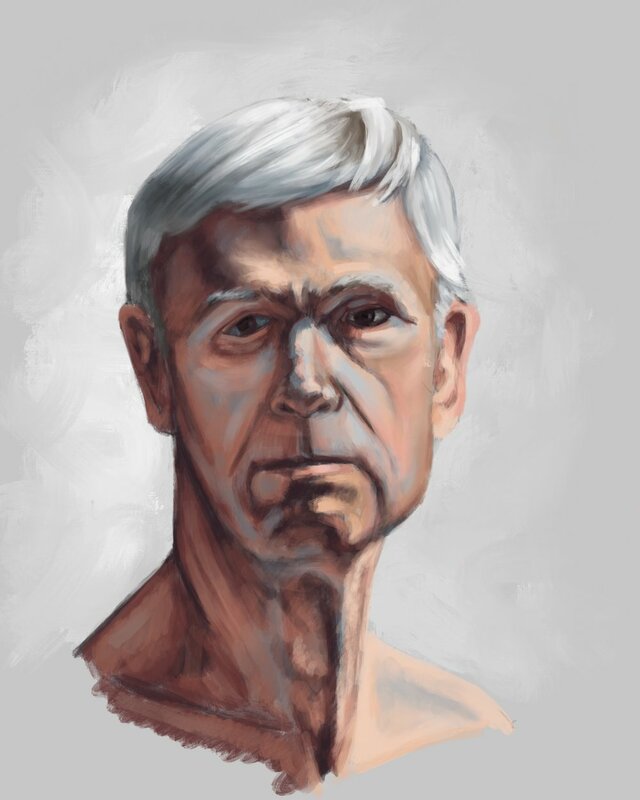 Procreate 4 has an updated painting “engine” which handles blending of digital paint in this eerily lifelike way. I’ve talked before about how working with layering color in a digital medium takes a bit of brain twisting to get used to. The team at Procreate has removed a lot of that problem. The digital paint just sort of works the way you expect it to. It’s incredible. I would buy it twice if I could.